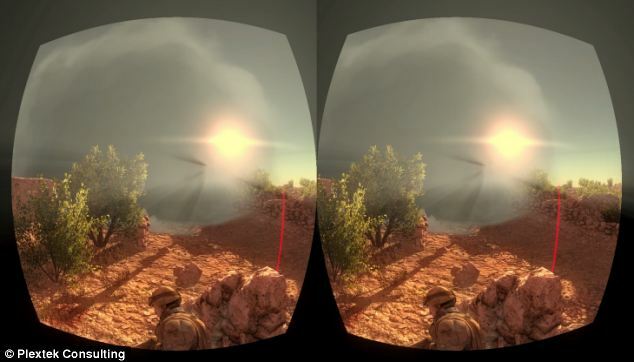 Engineers have made a virtual reality training program using Oculus Rift headset for military medical staff. The purpose is to train the medics the battlefield situations. 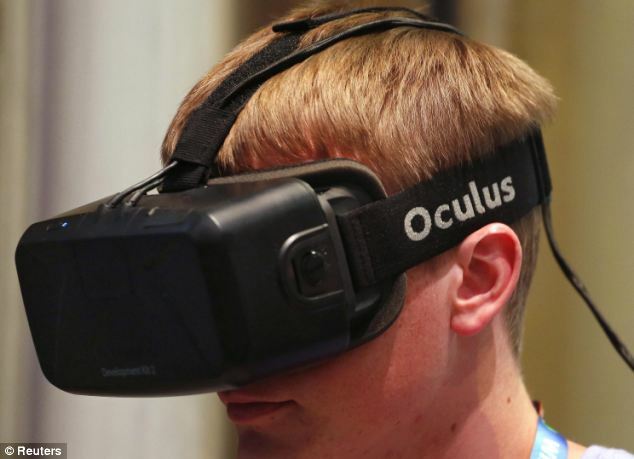 Head Tracking technology makes the virtual training environment just like the real world. Not only the soldiers need to be trained for the life-threatening situations of battle fields but also the medical staff. 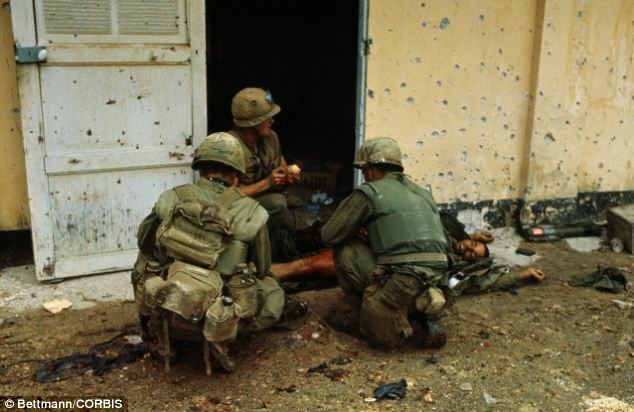 As they have to take care of wounded soldiers often under fire. 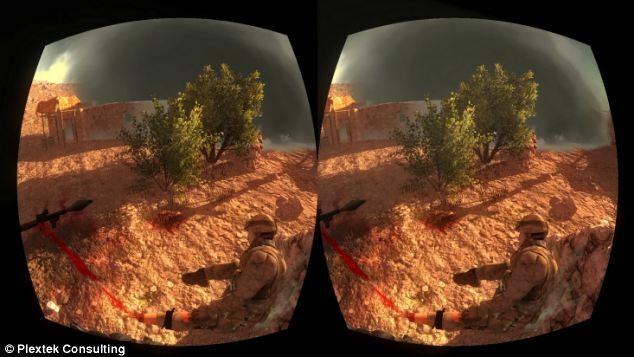 In order, to train the medics for such war like situations, scientists have developed a virtual reality training program using Oculus Rift headsets. This headset basically simulates, the war like situation where medical staff has to take the necessary steps to save the life of wounded soldiers in an immersive gaming environment. It is even possible for them to have a 360 degrees close-up view of wounds. 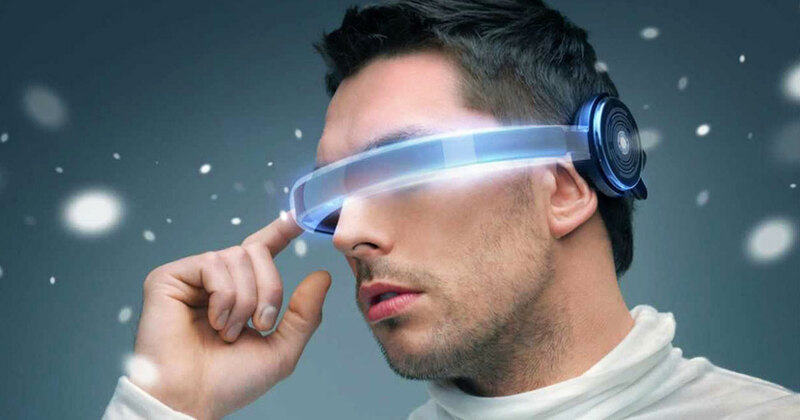 Head Tracking technology makes the virtual world just like the real world. 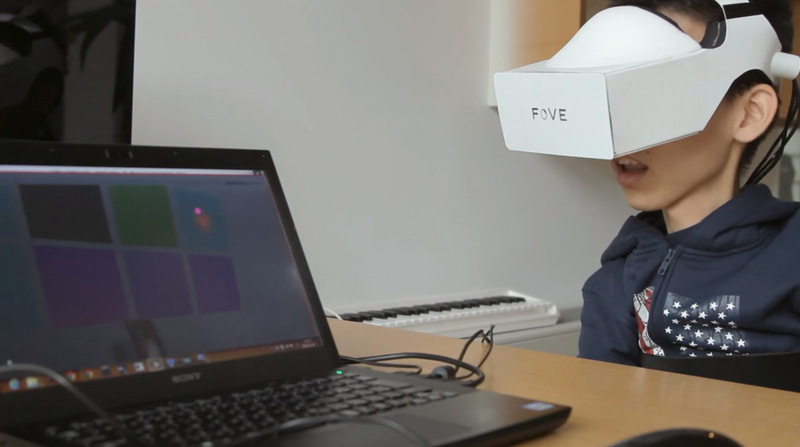 A joint venture of Plextex and Bespoke VR has made this wonderful training possible. The scenario of the simulation includes a pre-hospital care for the battlefield and the medical staff has to prioritize and negotiate the clinical needs. The simulation teaches the staff how to work in a team and make decision under high pressure situations. The funding has been provided by the Defense Science and Technology Lab (DSTL) of UK. 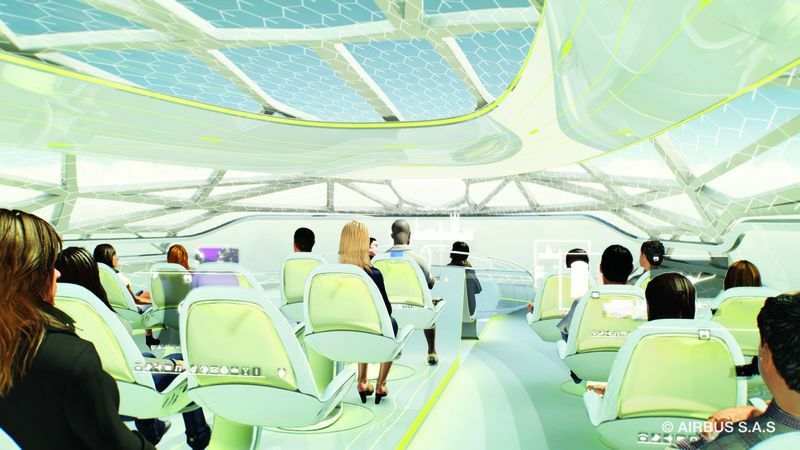 The simulation is ‘well received’ and it is being hoped that within few years, it would be deployed for practical use. The simulation has not only military use but also has a potential to be used in disaster and hurricane situations for the common people. This is an absolute way to revolutionize the medical treatment methods applied in battlefield. The technology increases the competence and response level of the medics. It also helps them avoid the negative psychological effects of battlefield as they become aware as what to expect in the real life battle field situations.